Flexibility is key to the 501-27 series. More sizes, greater weight capacity, increased travel and integrated anti-squeeze system. 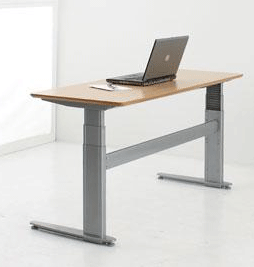 501-27 is perfect as a free standing desk! 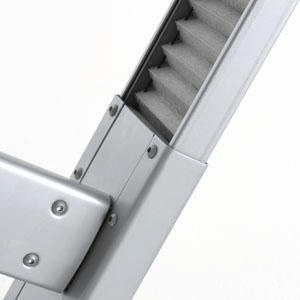 The light design and the triple column system gives great stability. 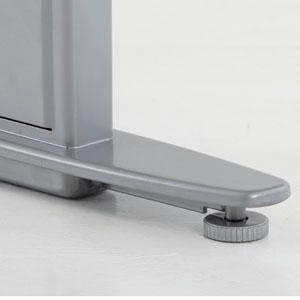 Combined with automatic safety stop, optional locking casters and accommodates 18" tops you get a desk that covers all the bases. This frame is tested and approved according to the standards set by ANSI/BIFMA. 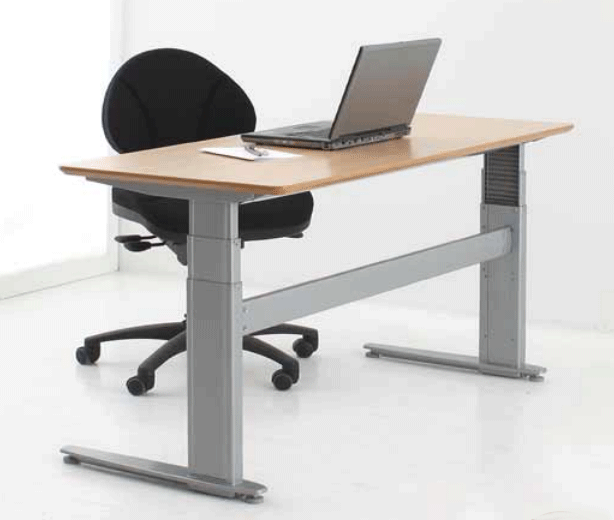 501-27 is available in different widths, where the smallest frame is very suitable for offices with several desks, cubicals and call centers.